Thanks to Girls Guide to Cars for sponsoring this post. All opinions are my own. 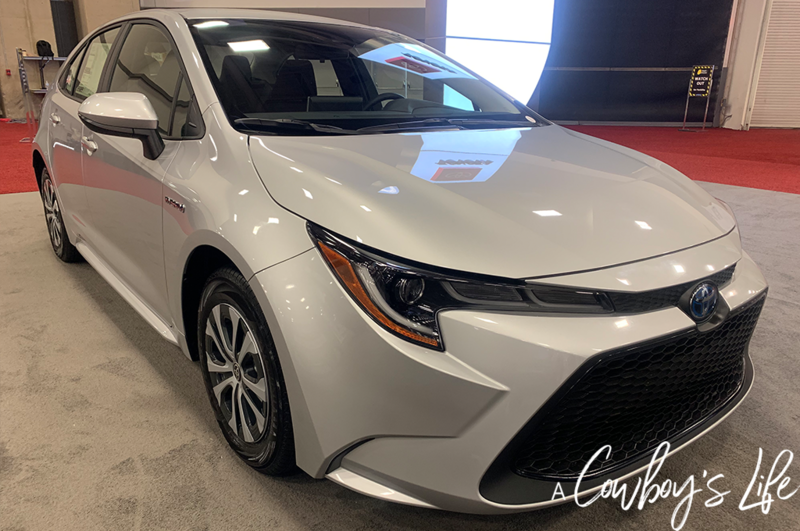 Are you dreaming of buying a new vehicle or wanting to see what’s hitting the market soon? 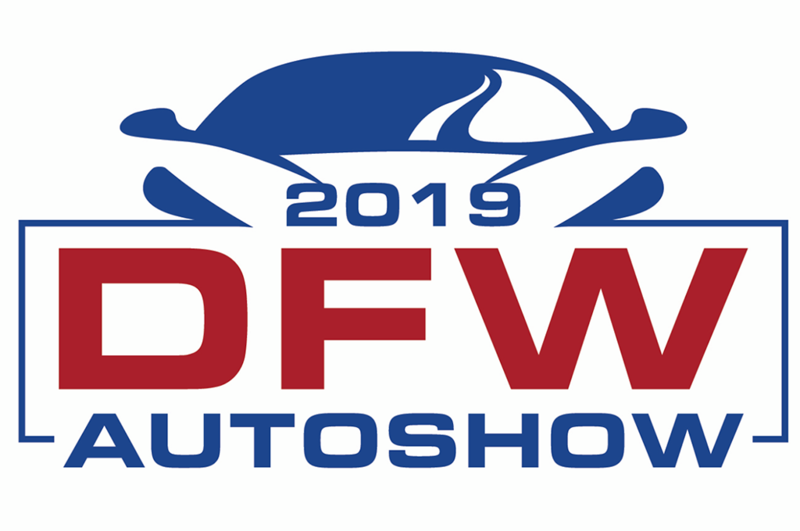 The 2019 DFW Auto Show is the place to get behind a new wheel and find your dream car! 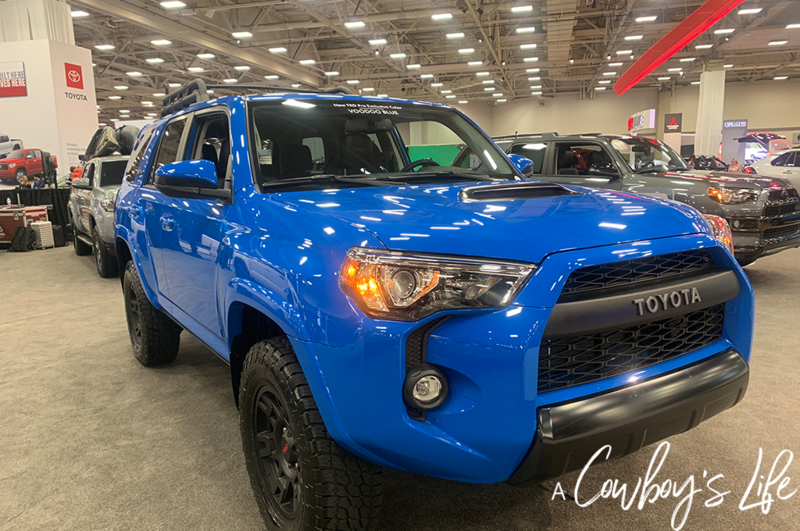 With over 35 auto manufactureres, a ride and drive experience and a classic car corral, the 2019 DFW Auto Show is sure to be an exciting and fantastic event. This is the year of adventure for family! So I’m excited to sit behind the wheel of the 2020 Toyota Sequoia TRD Pro and TRD Off-Road model. Both of these vehicles are great for adventures and trail-driving, which I am planning to do this summer! Be sure to stop by the ride and drive, it’s one of my favorite activities at the DFW Auto Show. Be sure to bring your license and test drive your dream car. Times: Wednesday: 4 p.m. to 9 p.m.